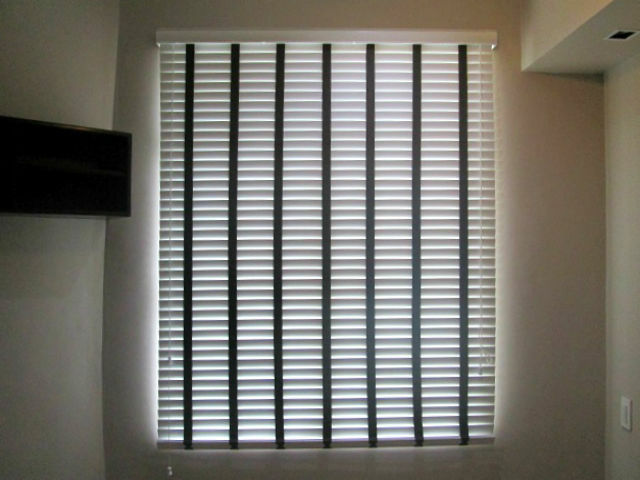 For the past few years, many people have been calling us and asking if we also offer venetian blinds with ladder tape. Because of high demand, we start providing Wood and Faux Wood Blinds with ladder tape. Ladder Tape consists of two layer strip to hold and support the horizontal slats. In addition, ladder tape is also one way to enhance the beauty of a Faux Wood or Wood Blinds. Like blinds, ladder tape also has a different color that you can choose, but of course you need to match the color of your ladder tape to the color of wood or faux wood blinds you pick. 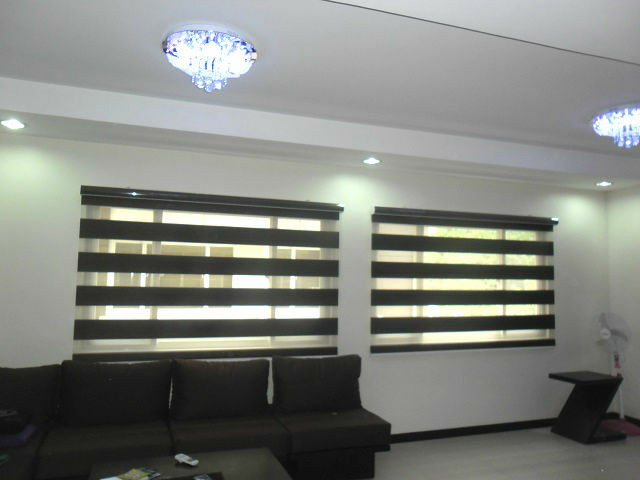 One of our clients in Ayala, Alabang, Muntinlupa opted for Wooden Blinds with ladder tape. He really likes to use Wood Blinds, but his biggest concerns are the holes created by the strings which connect the slats. With this, he decided to have a Wood Blinds with ladder tape to cover the holes and enhance the beauty of his Wood Blinds. 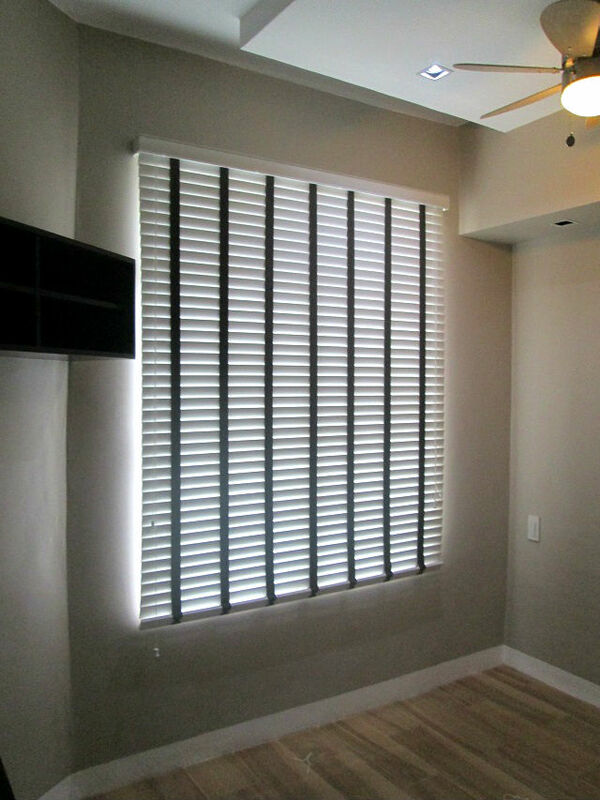 He selected white color of Wood Blinds paired with dark brown ladder tape to create vibrant look. Ladder tape is our latest additional design for our Wood and Faux Wood Blinds and it is optional, depending on your request. For more details, you can also call us at (02) 893-1373 / (02) 403-3262 / 0916-311-3909 or email us at inquiry@dswindows.com. 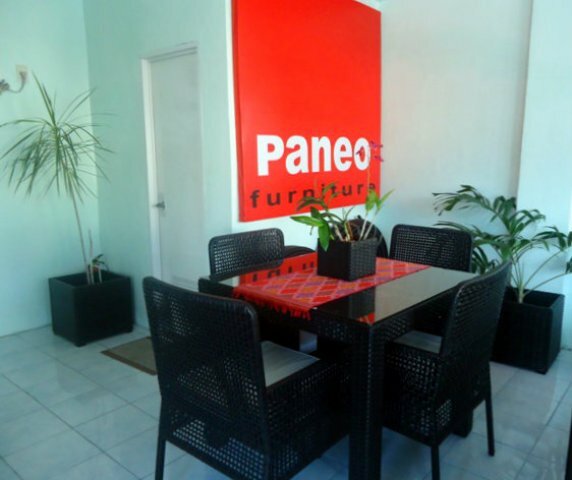 You may also visit our showrooms located at 4th Level Waltermart, Makati City, 3rd Level Robinsons Metro East, Pasig City and 2nd Level Pacific Mall, Lucena City. For online shopping of window blinds in the Philippines, you may browse www.angryblinds.com.ph. If you already have the width and length of your window, you may enter it on the page to update the price.